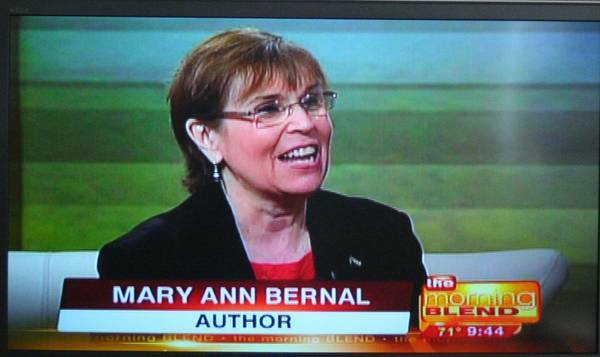 Stay up-to-date on new releases, book signing events, and other news pertaining to Mary Ann Bernal and her writing. 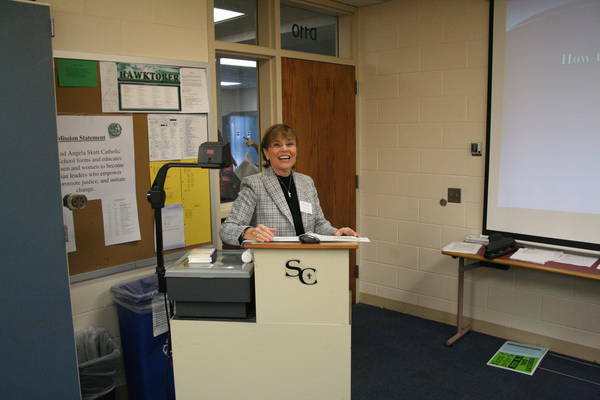 September 30, 2010 -- Mary Ann explored the writing and publishing process to aspiring authors at Skutt Catholic High School in Omaha. 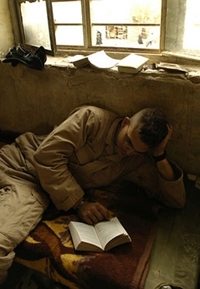 September 23, 2010 -- Mary Ann's publisher, Canonbridge, LLC, is aiming to send over 1,000 books to the troops via their project, "1,111 Books for 11/11." The project runs from September 20 through October 31, 2010. 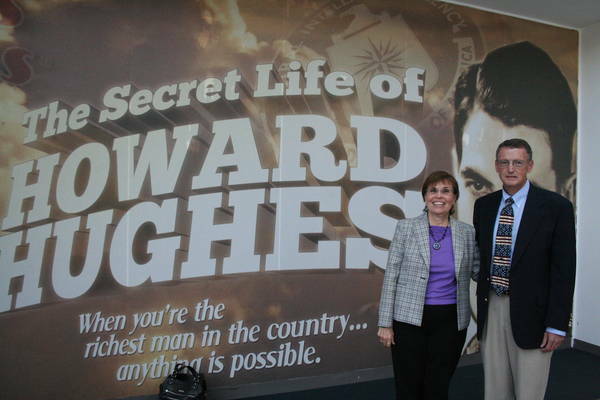 September 5, 2010 -- Mary Ann attended fellow author Mark Musick's presentation and book signing for the recently published book, "Boxes - The Secret life of Howard Hughes." 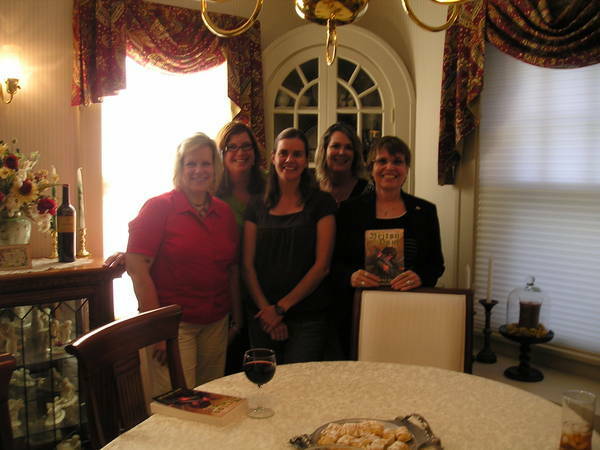 July 21, 2010 -- Thanks to Dana, Kristin, Deb, Ellie and Teresa for a fun evening. 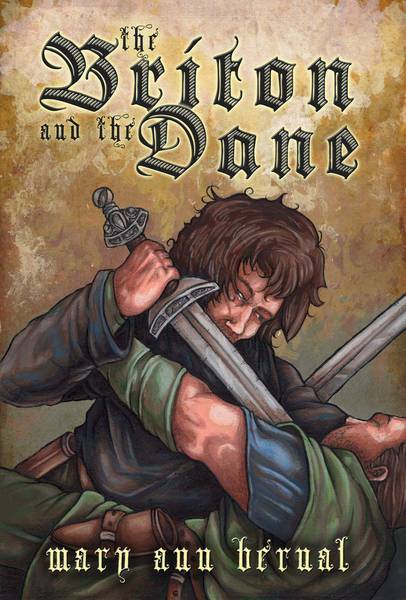 Thanks too for the great surprise with British food and a bottle of Mead! 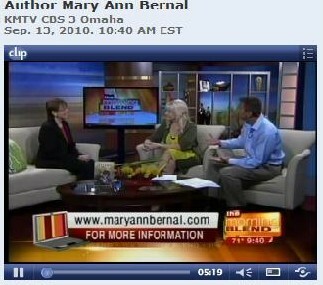 June 14, 2010 -- Mary Ann is featured in Community Connection. 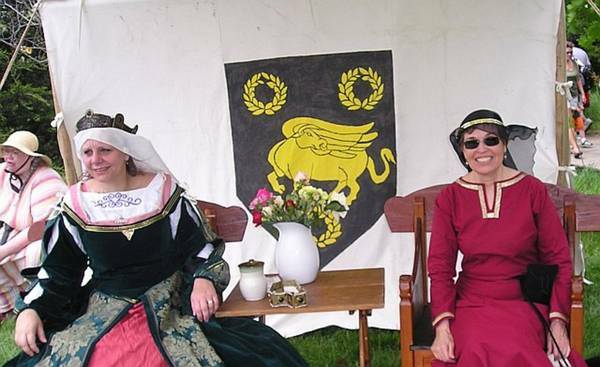 May 22, 2010 -- Mary Ann and her fellow dancers from the Barony of the Lonely Tower participated in a Medieval Dance demonstration at the Ren Faire held at the James Arthur Vineyards in Raymond, NE. 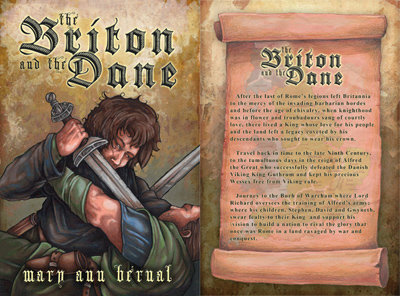 The Barony is located in the Kingdom of Calontir, a division of the Society for Creative Anachronism. 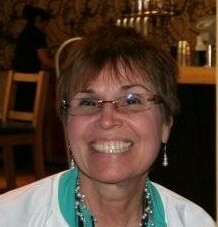 April 17, 2010 -- Thank you Beth Black, owner of The Bookworm at Countryside Village for your hospitality. Thanks to my family and friends who made this book signing event such a success. March 5, 2010 -- Family, friends and coworkers attended Mary Ann's Retirement Tea on Friday afternoon. Hy-Vee did a great job on the cake. Steven Novak's illustrious cover looked great in icing! 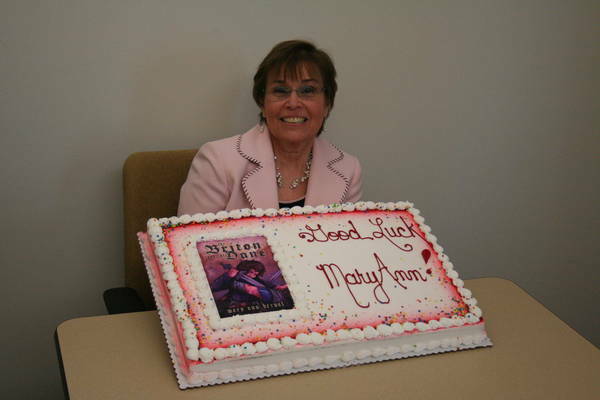 February 15, 2010 -- The article describes the enthusiastic reception Mary Ann's novel has received worldwide. 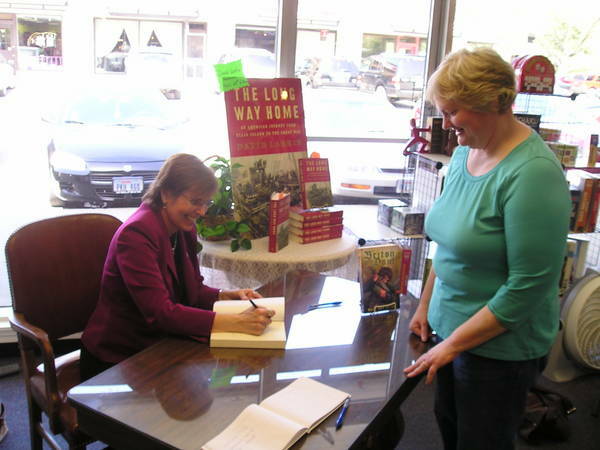 February 10, 2010 -- Mary Ann discusses her involvement with the Soldiers' Angels organization and why she chose to dedicate her book to America's fallen heroes. 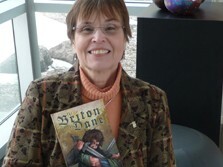 February 5, 2010 -- University of Nebraska Medical Center's Vicky Cerino interviews Mary Ann about her new novel "The Briton and The Dane".